Now that Thanksgiving is over, it's time to get ready for Christmas. This Advent Season I'm going to share with you some of our favorite family traditions. Each year when we drag out our Christmas decorations, we eagerly go through our movie collection to find our favorite Christmas shows. 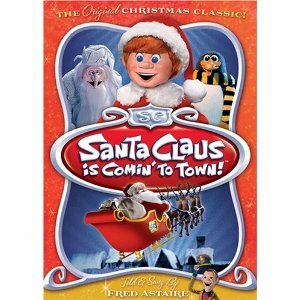 Some of them are children's programs from long ago -- Frosty the Snowman, A Year without a Santa Claus, or Rudolph the Red Nosed Reindeer. I've been watching and listening to these programs ever since I was a little girl, but I never tire of them. 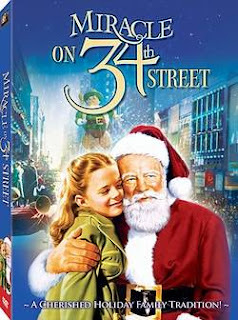 Included in our selections are our favorite Classic Christmas movies: Holiday Inn, Christmas in Connecticut, Meet Me in St. Louis, A Miracle on 34th Street, and It's a Wonderful Life. 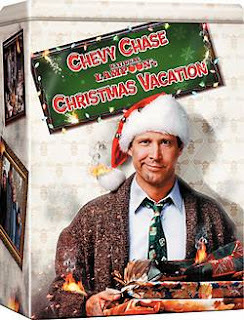 And what about National Lampoon's Christmas Vacation--too funny! There are so many more, it's hard to list them all. And I haven't even touched on my favorite Hallmark Christmas movies. LOL. What about you? Do you have a favorite Christmas movie you watch each year?